Pindrop, the pioneer in voice security and authentication, has been named a “Cool Vendor” by Gartner in Speech and Natural Language, underscoring Pindrop’s role in the growing voice-enabled market. 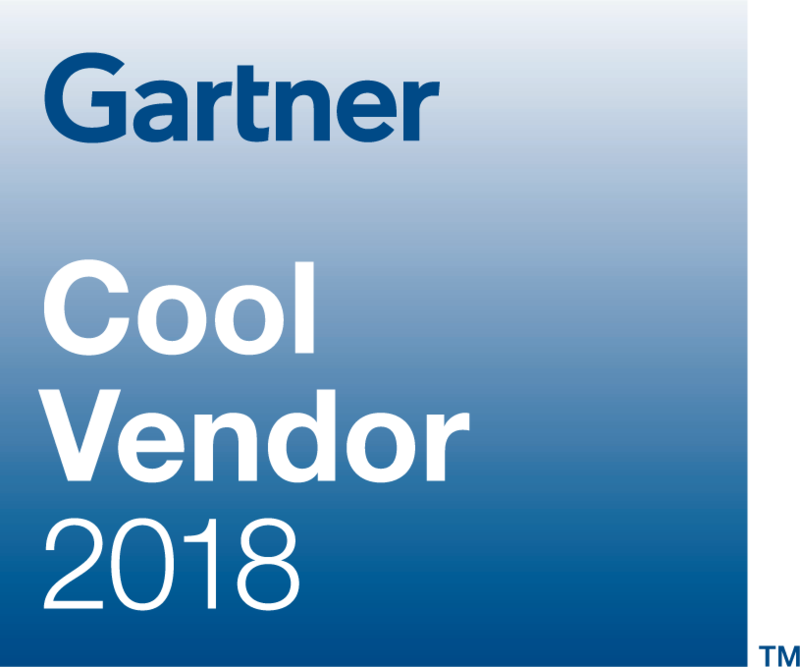 Gartner, Inc.’s 2018 Cool Vendors research examines disruptive vendors that deliver rapid transformation projects, optimize the use of technology and solve challenges which have been around for a long time. Download your complimentary report to see how Pindrop is extending its proven enterprise authentication technology beyond the call center and into voice-enabled connected devices to deliver secure, natural conversations for the emerging conversational economy. Source: “Cool Vendors in Speech and Natural Language”, Anthony Mullen, Alexander Linden, Jessica Ekholm, Adrian Lee, Erick Brethenoux, 17 October 2018.